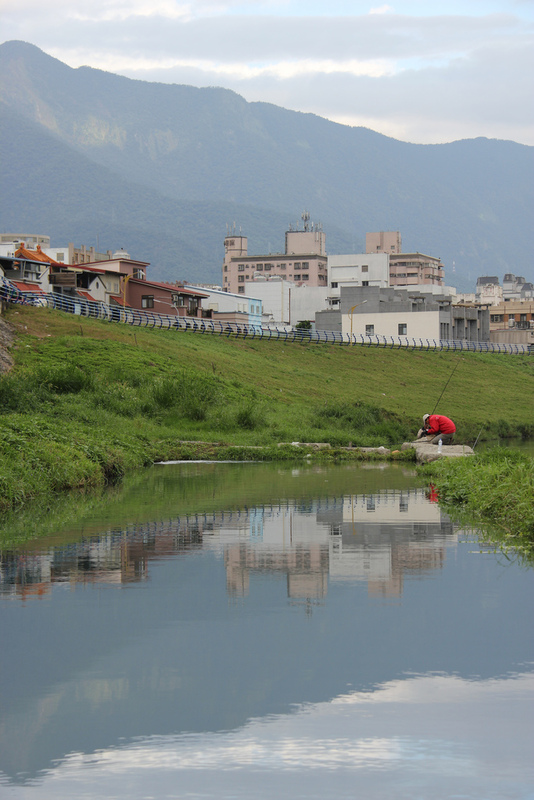 IN JANUARY 2012, weeks after my 23rd birthday, I took my first solo vacation to Taiwan, moving from Taipei down south through Hualien, Ruisui and Taitung, one week before the Chinese New Year. Taipei has remained in my memory as one of my favourite cities—like, in the world—though the trip was not without its share of problems. 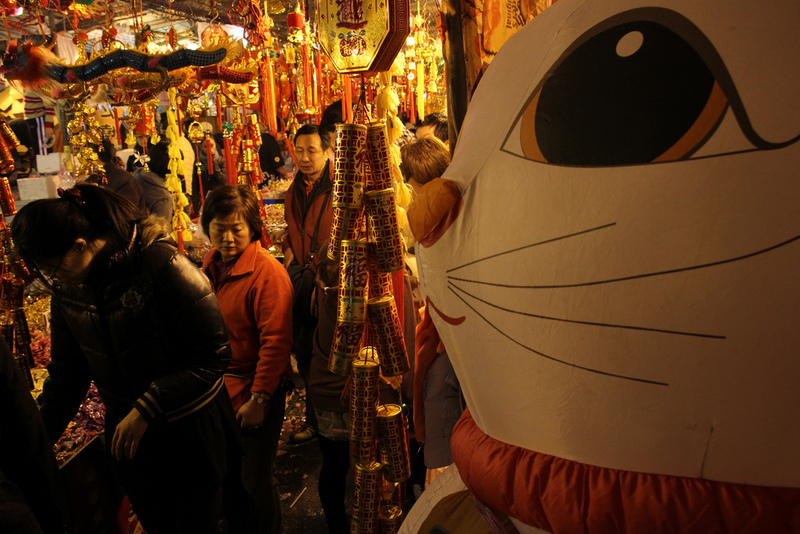 This photo essay is meant to show how Taiwanese culture gears up for one of its holiest days, marking a fresh beginning while still involving its citizens going about their daily lives. There’s a reason all those Chinese food restaurants have these cat statues, you know. 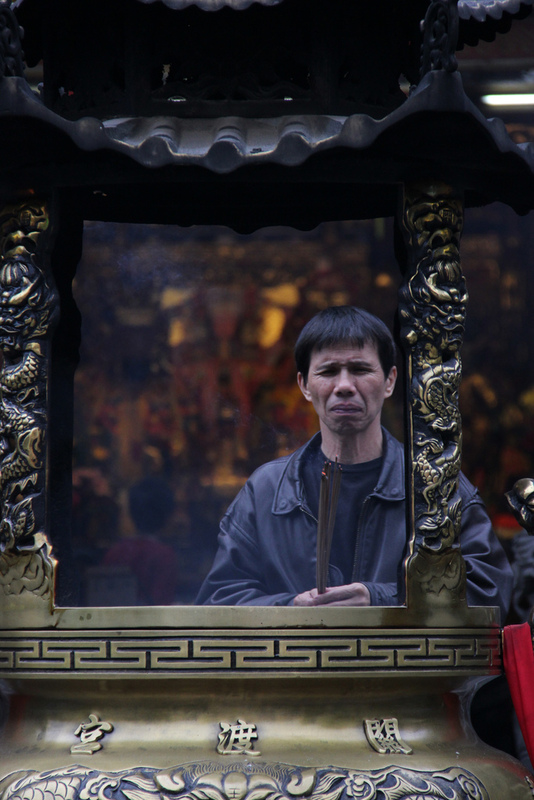 At a Buddhist temple in northern Taipei. 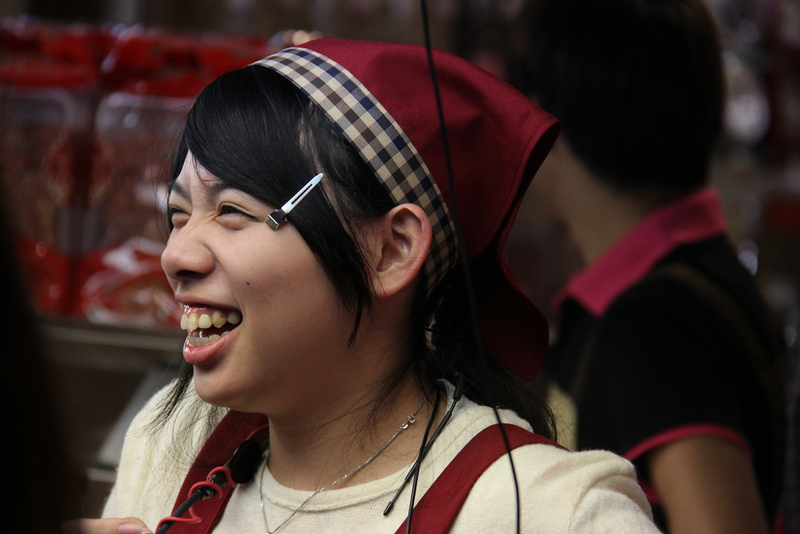 A giggling Taipei night market vendor. 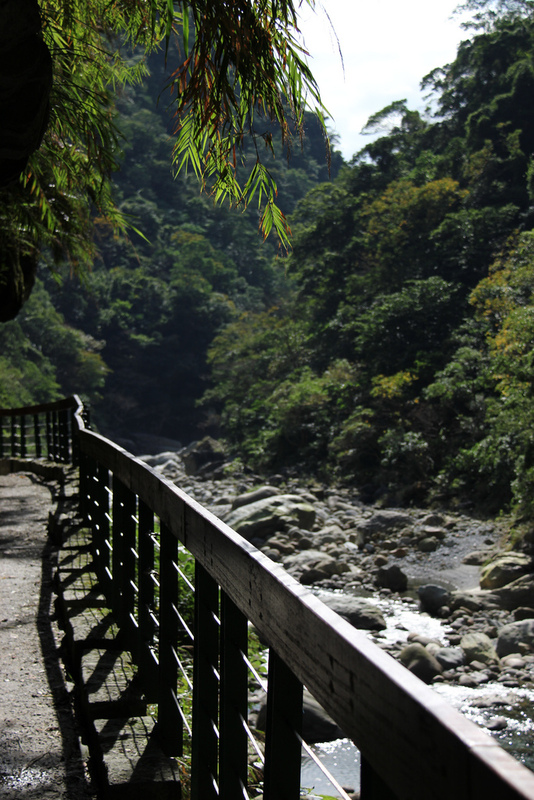 Taroko Gorge, a bit outside Hualien City in the northeast; probably Taiwan’s most significant (and worthy) tourist attractions. 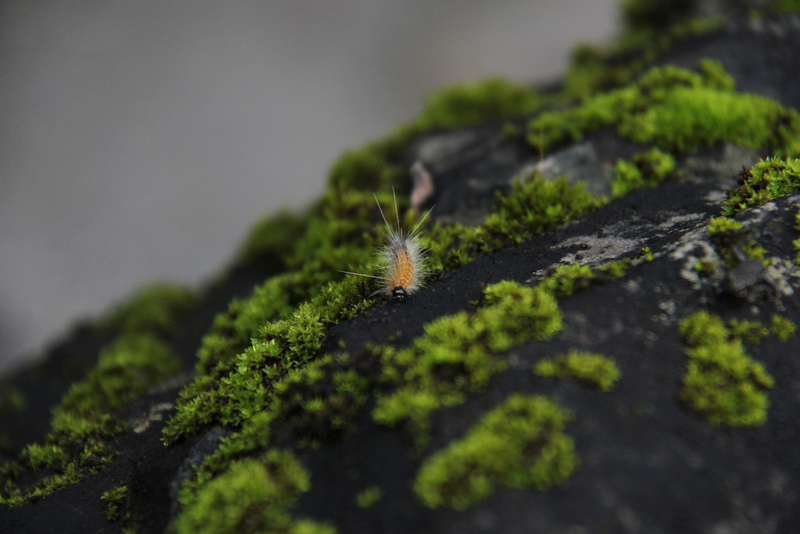 This little dude chilled beside me for most of my Taroko Gorge lunch break. 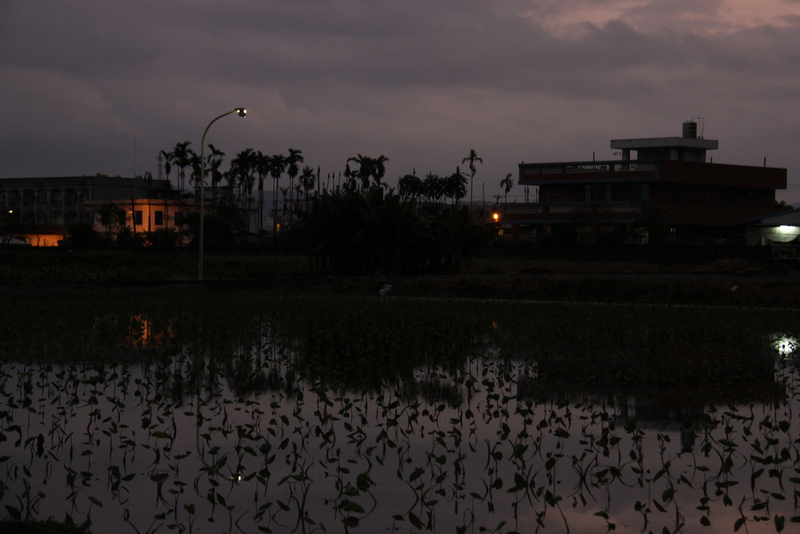 Watered-down rice crops in rural Hualien County. A fisherman in the the very rural Ruisui (“Ray-shway”). You can tell its rural because the water is not green. 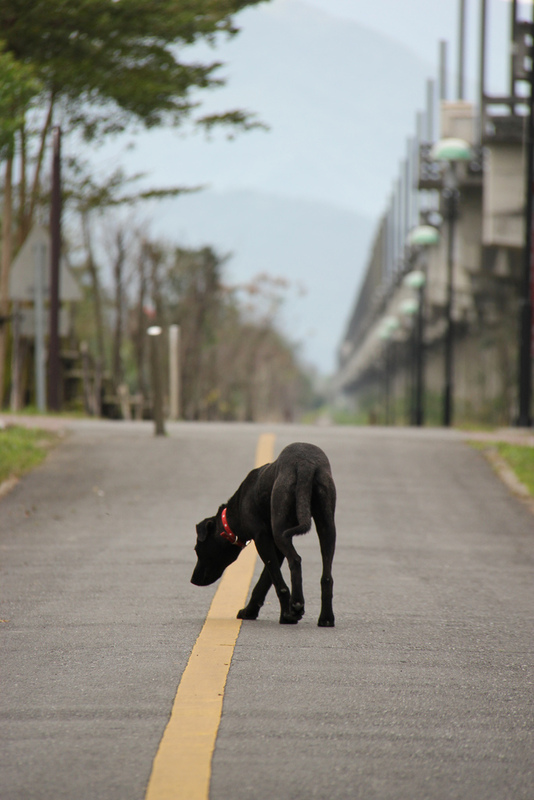 Among the things they don’t tell you about Taiwan is how many stray dogs are everywhere. Most, surprisingly, are pretty peaceful, like this dude who joined me on my rural bike ride in Ruisui. Waiting for the train at Ruisui Station. 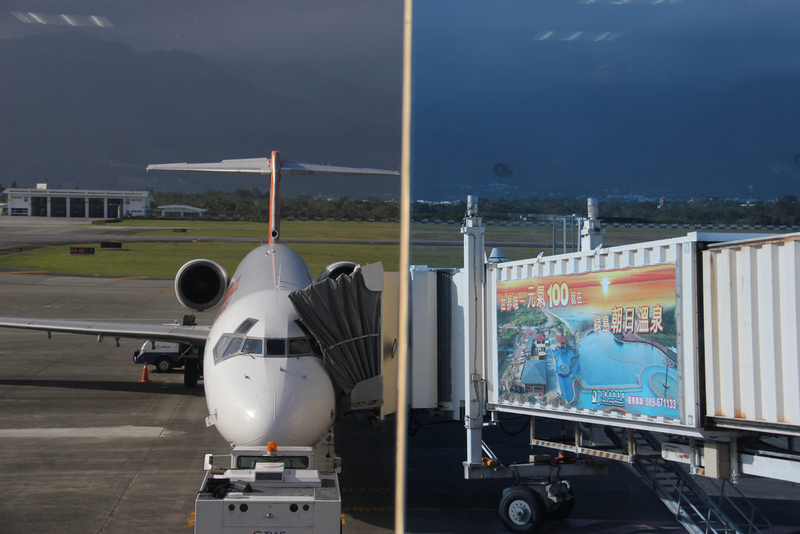 Flying out of Taitung City. I had good reason—I hate Taitung City. 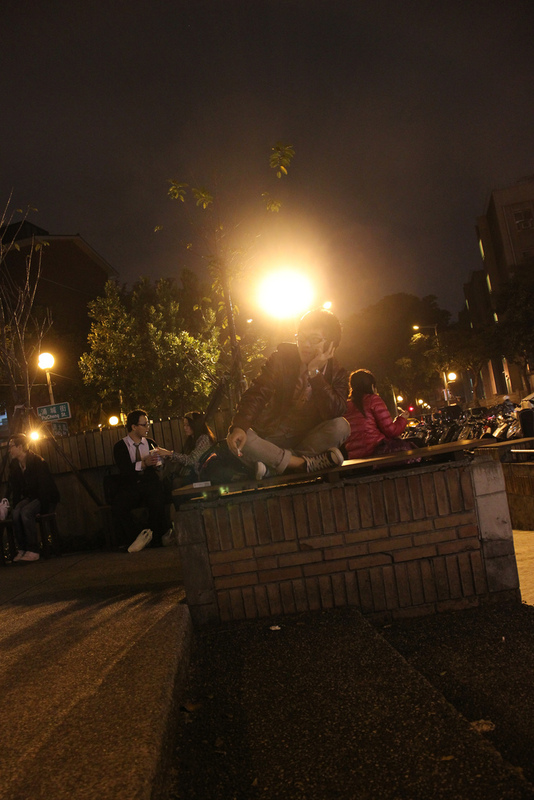 Among the many reasons Taipei is one of my favourite cities: its calm, confident and prominent youth culture. 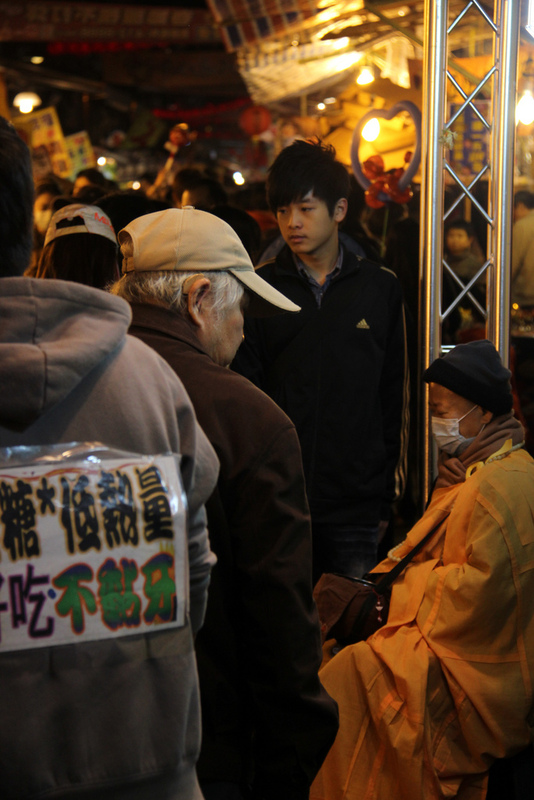 Teens roam the streets by the night markets with a very lively and not-at-all-sketchy disposition. 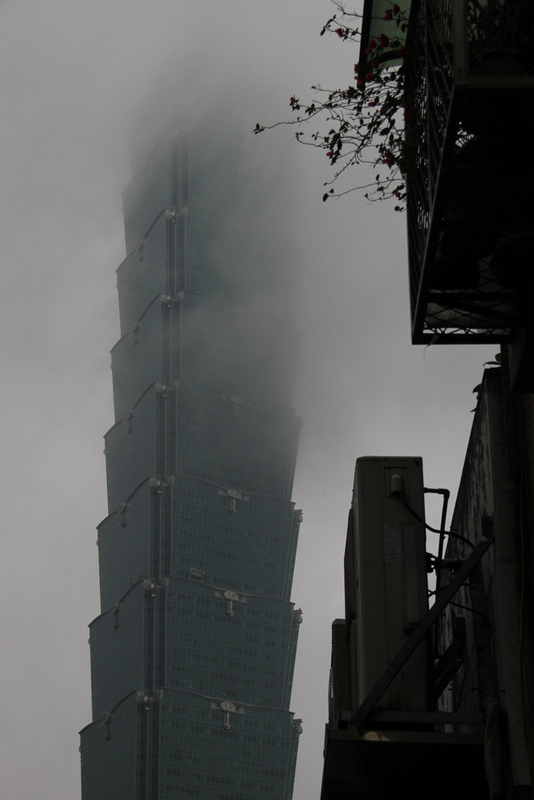 Taipei 101, among the world’s tallest towers, obscured by typical Taiwan afternoon weather. Yeah right, like I’m gonna pay 10 bucks to get the world’s greatest view of fog? 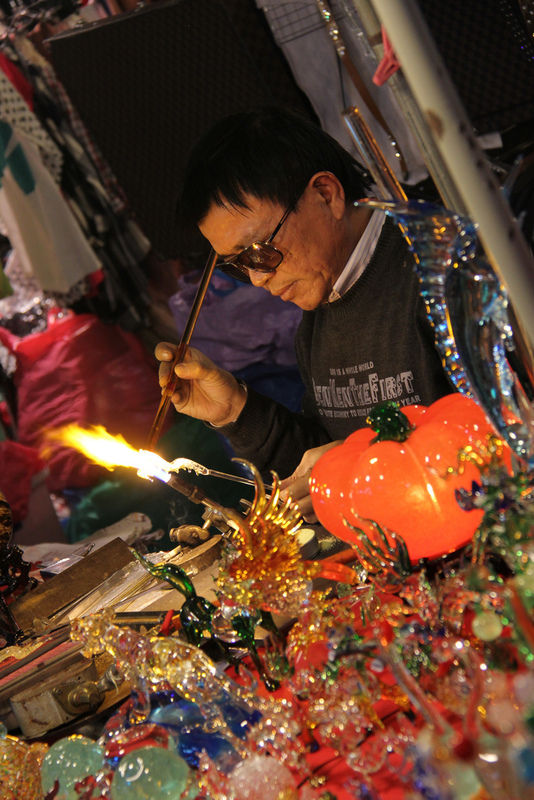 At the night market, this glass artist was constantly busy, and dressed surprisingly snugly, considering the fact that he’s wielding fire. 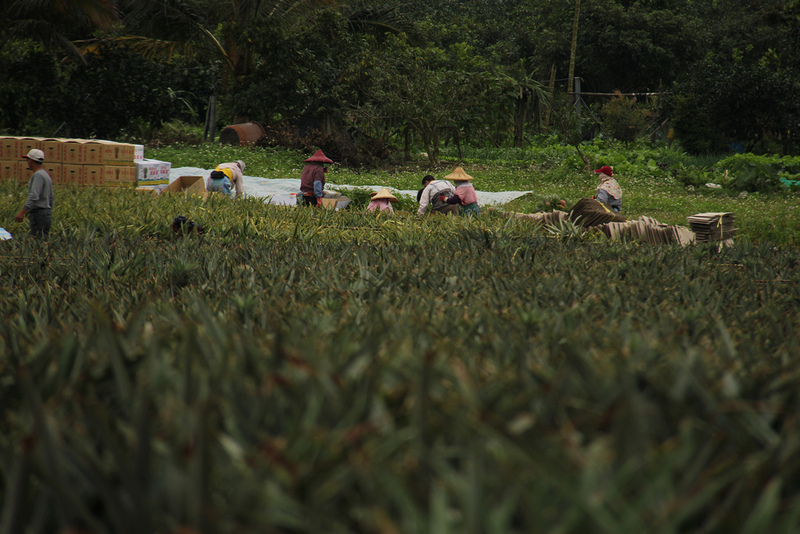 Ruisui women picking pineapples. As you can see, they have a full day’s work cut out for them. A woman quietly taking advantage of the “giving” holiday spirit.